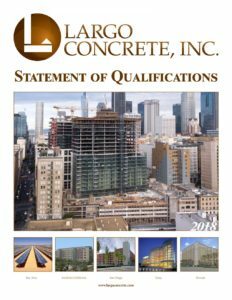 Largo Concrete, Inc. is a full service self-performing structural concrete and general contractor. 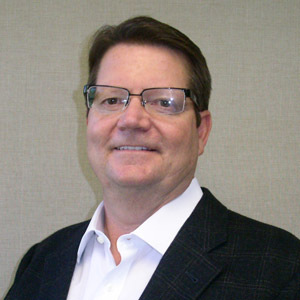 We have been a family-owned business for over 25 years with over 1,450 employees. 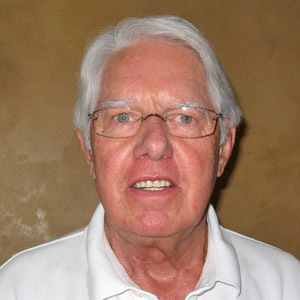 Founder and Post-Tensioning Hall of Fame inductee, Hal Long, has long been recognized as a pioneer of post-tensioning and brings over 50 years of experience in construction. President Ken Long and President of Northern California, Mark Carnathan head the Southern and Northern California divisions. The Largo team is a family and we aim to provide you with a feeling of pride and satisfaction in knowing you chose the right contractor. 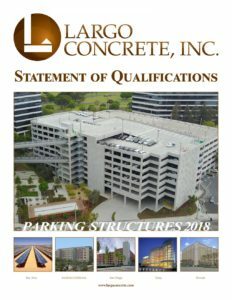 Largo Concrete, Inc. has completed over 800 structural concrete projects, including parking structures, high-rise residential/mixed use structures, hotels, podiums, commercial buildings, hospitals, schools, renewable energy fields and power blocks throughout the Western United States. Largo’s annual revenues exceed $300 million, and it strives to grow every day. 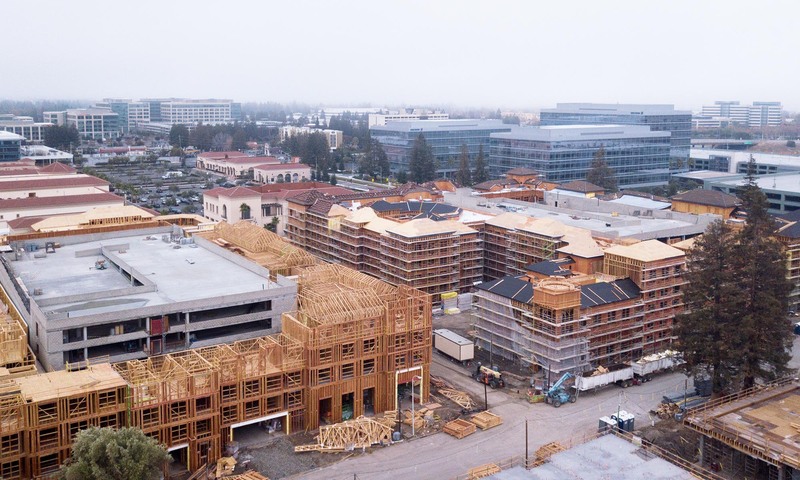 From a vague idea jotted down on a napkin to the full realization of an Owner’s or Architect’s dream, Largo is there every step of the way with full design capability, new and innovative ideas, and a committed and experienced team to provide you with the highest quality and standard, built safely, cost-effectively and expeditiously. Excellence with minimal hassle is what every client should expect from Largo. Full commitment to safety, quality, schedule, and unparalleled service is what you will receive. 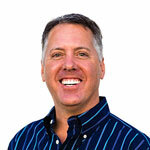 Please take the time to review our portfolio and see what previous clients have to say about us. If you are not convinced, allow us the opportunity, and we will convince you.